If you are a no-fat vegan, and you are anything like me, you are eating constantly. I eat three meals a day, but often I snack in between. I love a good dip or salsa, and that requires a good sturdy chip or cracker. These crisps are really just a flattened pretzel, but unlike most of their standard cousins, contain no oil. 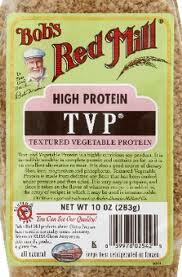 If you know of a brand of pretzel that contains no oil, please let me know and I will feature it in this blog! 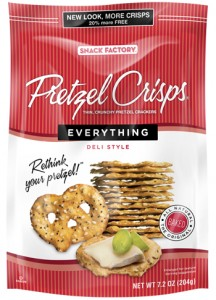 Pretzel crisps come in several flavors, but only the Original and Everything types have no fat listed in their ingredients. I buy mine at Fred Meyer or Target here in Seattle. I’ve been looking for a fresh local pita that contains no oil in the recipe. 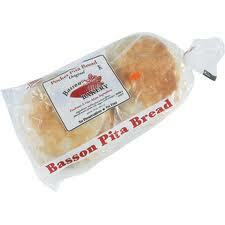 Basson is a local bakery in Lynnwood and I buy their delicious product at Costco. 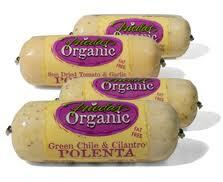 It is perfect as a dipper for hummus or pico de gallo, and for any other use where you need a firm bread. 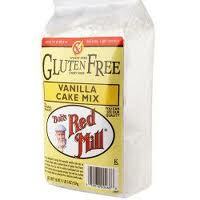 It works beautifully on the grill over very low coals as the foundation for individual pizza. 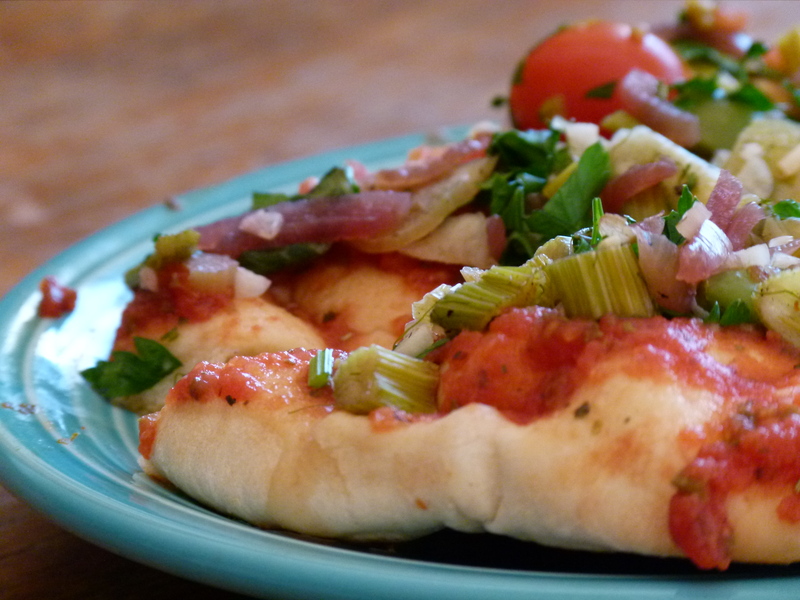 Try spreading each pita with a fresh or uncooked tomato sauce and sprinkle with broth-sauteed fennel root and red onion, chopped garlic, cherry tomatoes and chopped parsley. Slow grill with a nice lump wood charcoal until crisp and infused with smokey summer flavor!